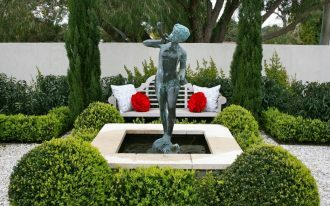 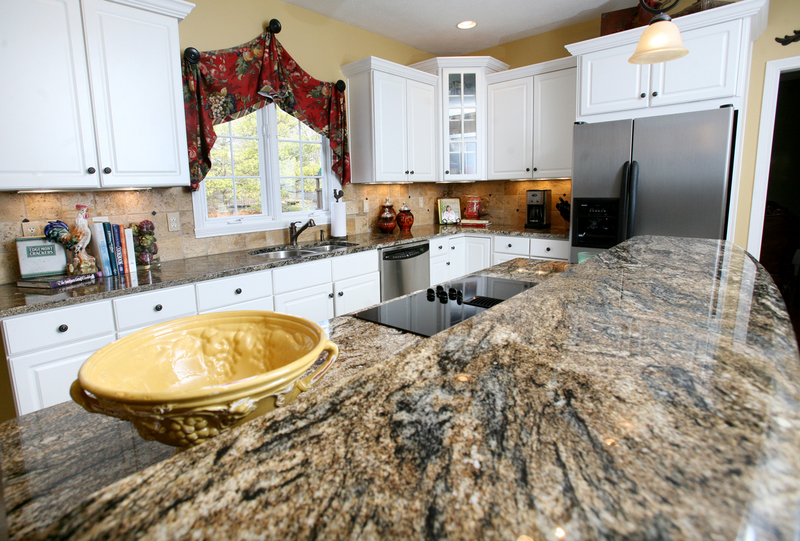 Granite is among the top favorite materials for house decoration. 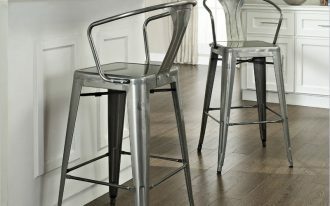 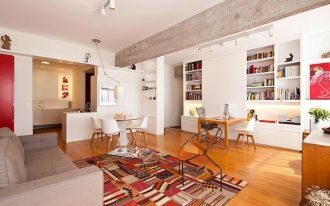 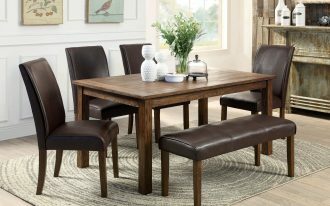 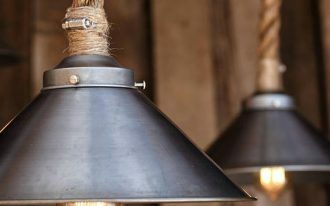 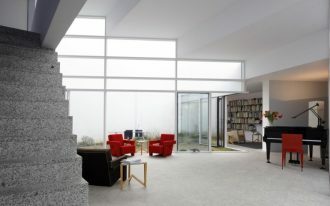 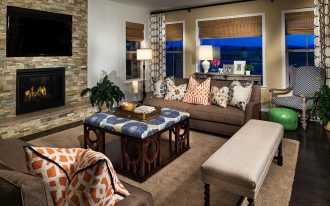 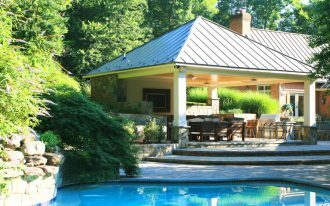 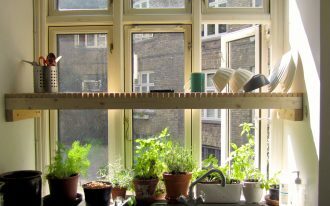 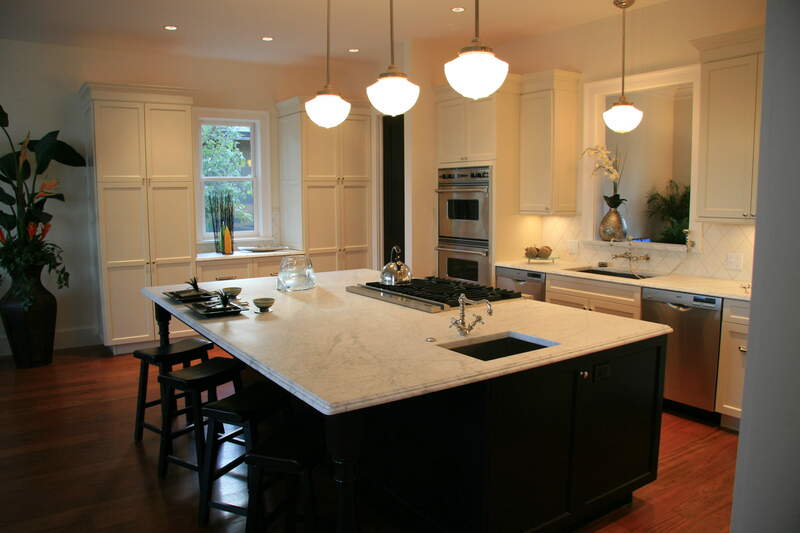 It is commonly used as tile floors, tile walls, pool decks as well as kitchen countertop. 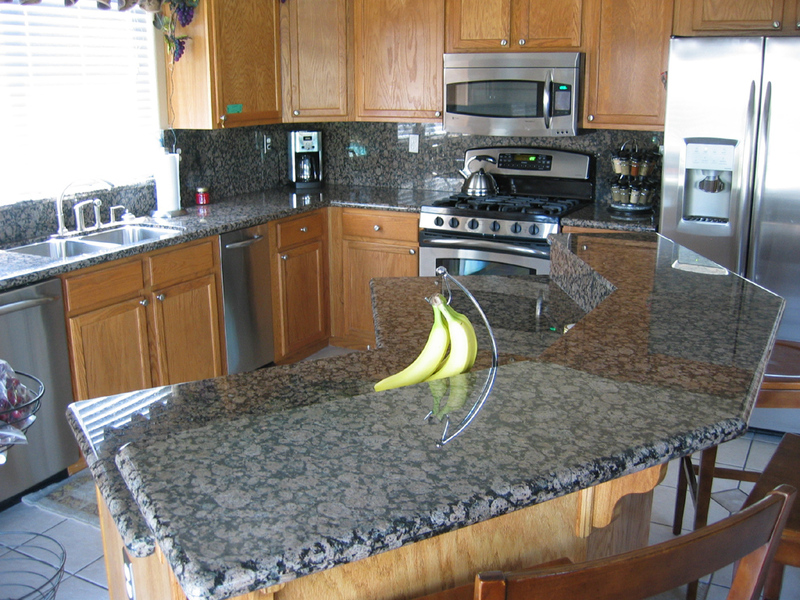 Its excellent durability is one of major reasons why many people add granite to their houses. 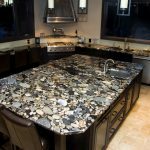 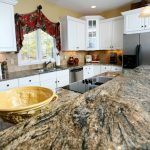 Granite for kitchen countertops gains popularity day by day since it is capable of giving modern yet classic elegant to a kitchen. 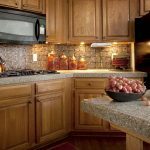 Here you will find various images of granite countertops for early references of how granite can match well with various kitchen looks. 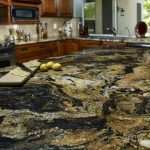 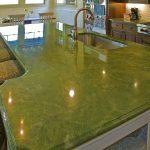 You will see three common patterns of granite which are solid, marbled and speckled while in terms of color there will be white, blue, gold, green, black, and red natural color schemes in images of granite countertops for kitchen. 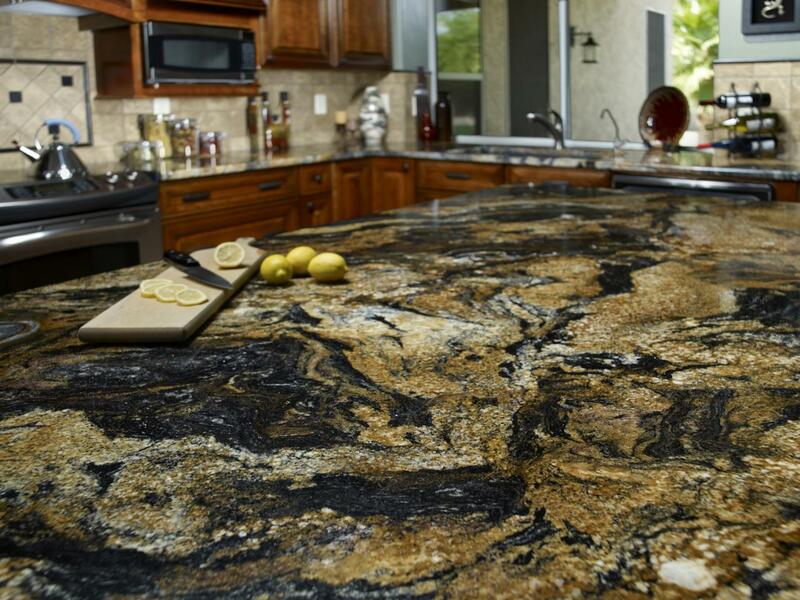 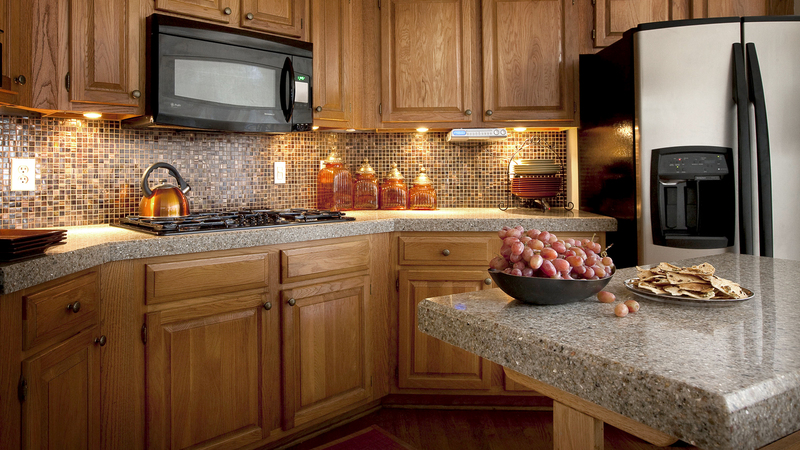 Granite is available in various types but there are several favorites among homeowners. 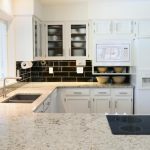 Those who plan to have classic white kitchen with clean white or beige cabinets can search for Bianco Romano images for granite countertops. 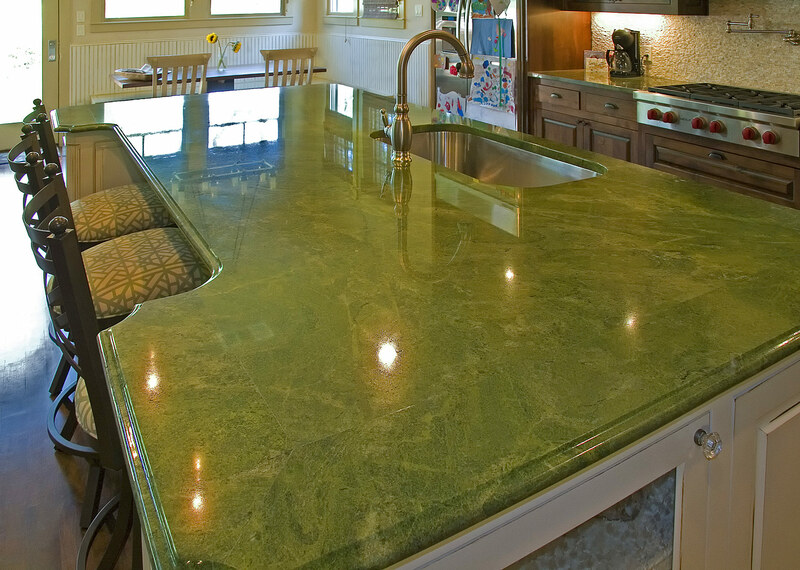 Meanwhile if you expect to build earthy or rustic look kitchen you can go for Seafoam Green granite countertops. 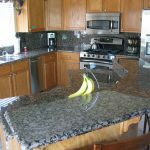 The third recommended type that you should search images of granite countertops is Costa Esmeralda which is capable of bringing ocean color to a kitchen which will be perfect when paired up with white sandy cabinets. 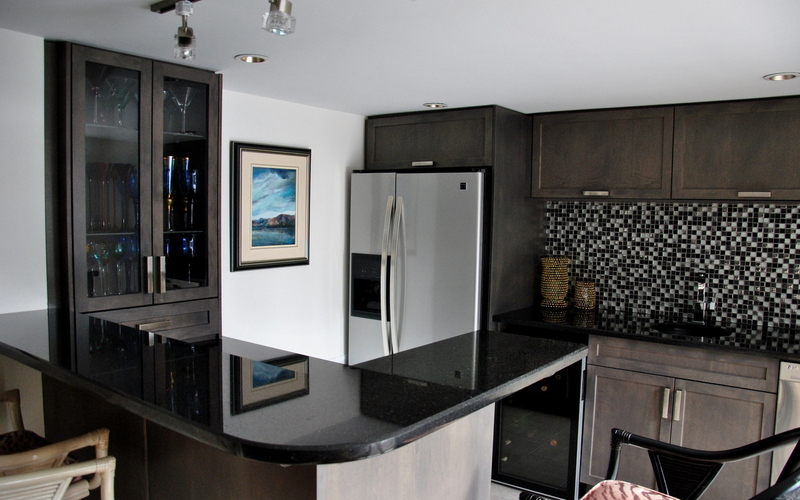 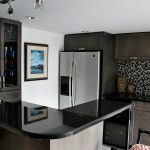 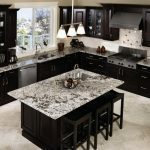 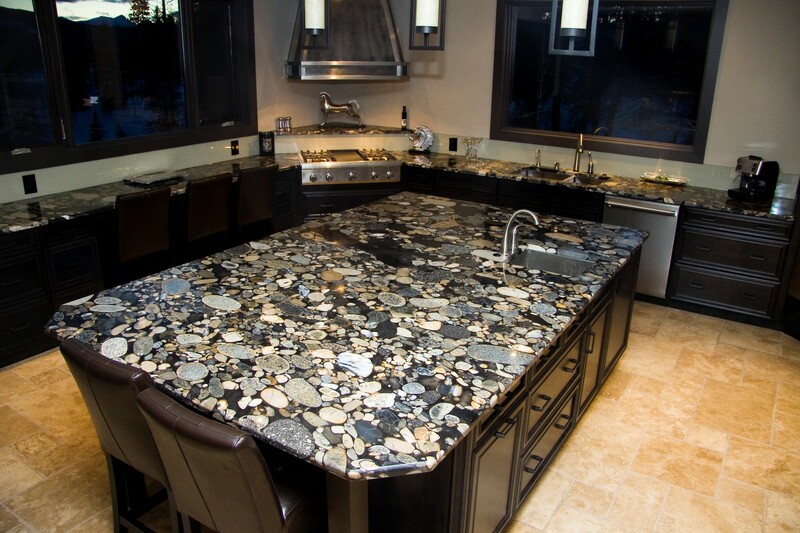 Absolute black is also the popular among searched images of granite countertops. 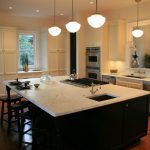 People love the way it gives sleek and clean modern appearance of a kitchen. 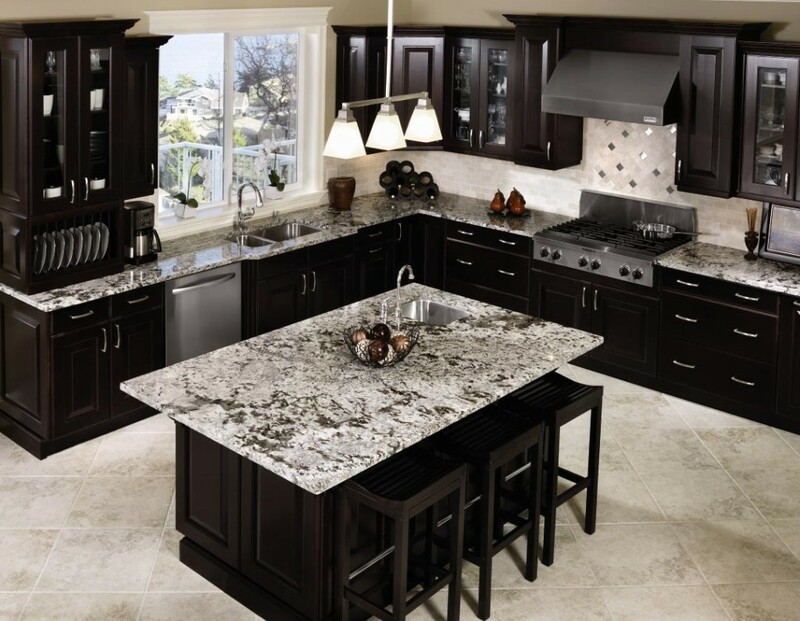 And then we have Typhoon Bordeaux which offers color options of brown, grey, cream and brick red. 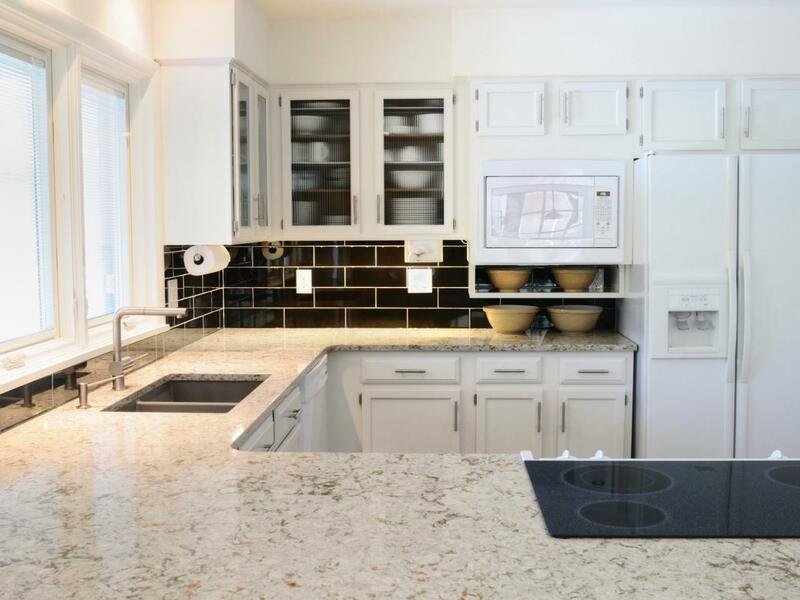 This granite countertop will be able to add warmth to your beige cabinet kitchen.